We hire the most qualified and experienced installers in the Industry, our Piney Point Village security cameras & surveillance crew understands commercial and industrial security systems. Business security and surveillance is our specialty, we’re ready to help you with you next Piney Point Village commercial security system. Why Choose our Piney Point Village Security Cameras & Surveillance Team? We’ve been providing Commercial grade security systems in Piney Point Village for the past 24 years. 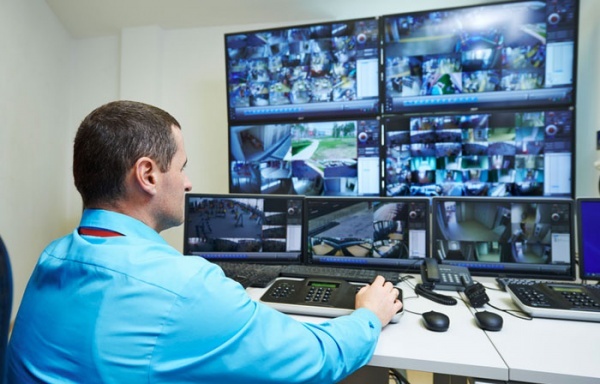 When your business and employees depend on you for safety and protection, depend on us as the #1 preferred and referred commercial security camera installer in Piney Point Village and all surrounding areas. Our Texas security & surveillance clients have relied on us for over 24 years to bring them the best products to meet their budget and deadlines. If you own a business or an industrial site in Piney Point Village Texas and need a security or surveillance system that gets the job done right. Contact us for a complimentary on-site evaluation. Own a Business in Piney Point Village TX? If you own a business in Piney Point Village Texas, we hope you find this information helpful for your business and employees. Why wait? If you’re ready to get your business secured now, contact our Piney Point Village security cameras & surveillance team to assist you immediately.